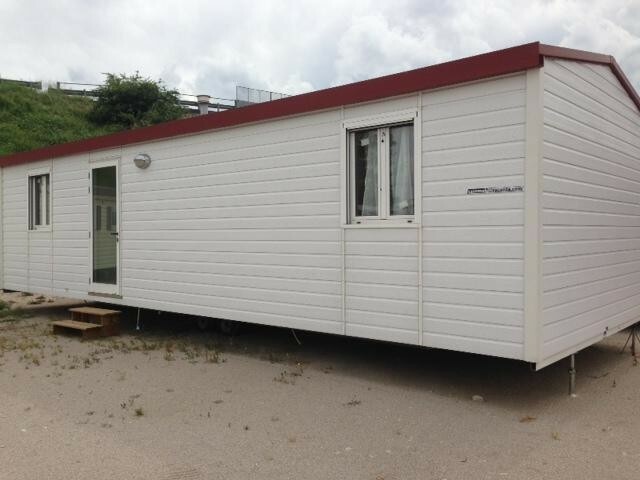 4Springs is Italy’s leading Mobile home dealership and with over twenty years’ experience. Our owner, Paolo Lombardi, after selling mobile homes for many years to new European Tour Operators, started to buy their mobile home stock and developed an Italian market, selling to both private Italian customers and campsites alike. Coming from fleets of prestigious companies, our mobile manufactured by leading companies (SHELBOX, WILLERBY, IRM, O’HARA, Sunroller) and are often rich in numerous accessories that are almost never included in the standard equipment of other mobile homes. Also, these units are maintained exclusively and to a perfect standard by specialized technicians, assuring that the Tour Operator can guarantee its customers a high quality accommodation and environment at all times. We are very competitive in the supply of large stock numbers in both Italian and foreign campsites or via retailers. We can sell mobile homes with transport directly from the campsite from where it has been sold and we will accompany the customer while on site allowing him/her to choose the mobile home/s that he/she prefers to buy. 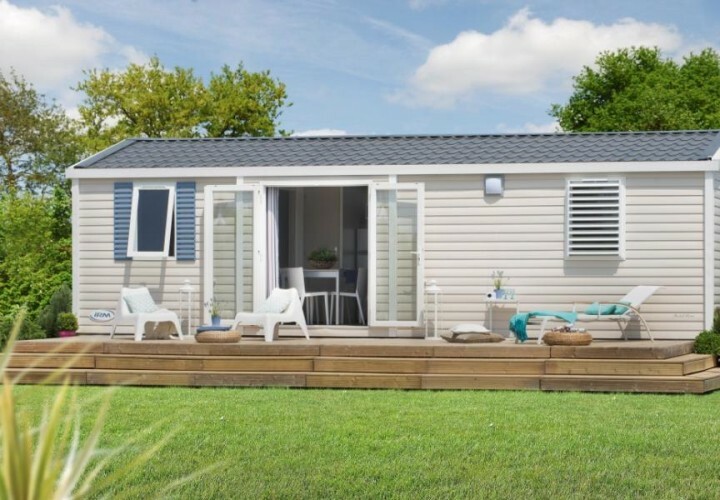 Purchases of this size can be supported using leasing transactions with companies with which we work on a regular basis which we know to also cover the purchase of used mobile homes. 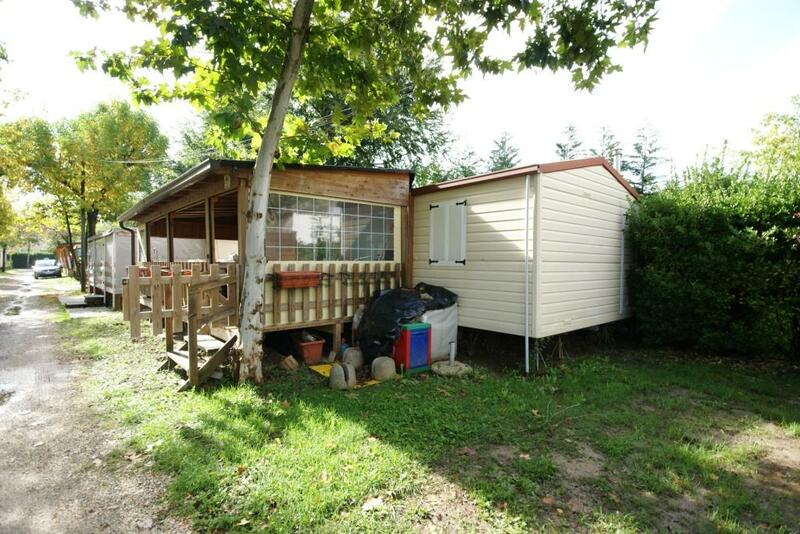 Otherwise we showcase the mobile homes at our extensive exhibition space at Castelfiorentino, Tuscany. From here we sell the units completely cleaned and inspected. We also have an excellent logistics organization – thanks to which we are able to deliver throughout Italy, including the islands, at a competitive cost and without having our client worry about exceptional transport and such. Also, having more often than not the availability of various models on many different campsites, we are able to suggest purchases closer to their destination to the customer and therefore offer an economically advantageous solution. For all these reasons our company is growing every year, both boasting a strong sign of loyalty from our historical customers whilst constantly acquiring new – often by word of mouth from our already happy customers! 4Springs is at your disposal to answer all your questions and clarifications. 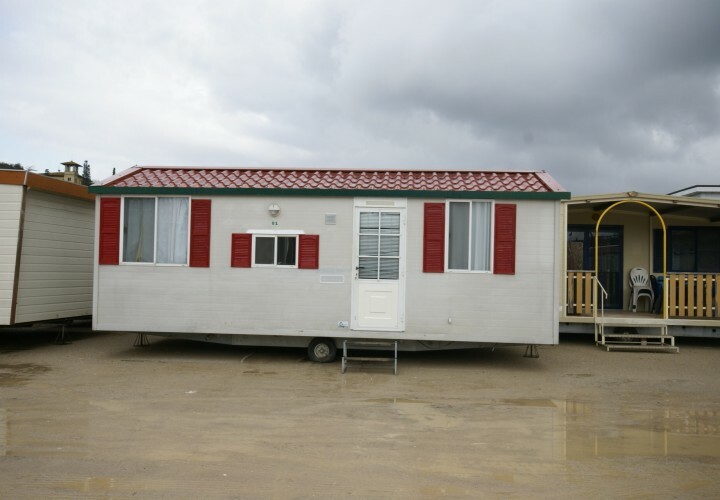 On our site you can find the mobile home model you prefer. 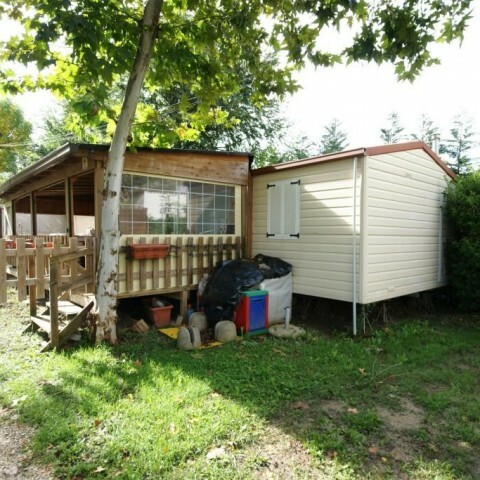 In the ‘product catalogue’ page lists you can find all mobile homes currently for sale, both new and used in storage in our yard at Castelfiorentino. In the ‘offers’ page you can also find the current promotions. In the ‘photo gallery’ section you can see several photos of the mobile homes available via 4Springs. The photos highlight the exteriors and interiors of the mobile homes and, we hope, show off their beauty, solidity and functionality.